We love the dads in our life! 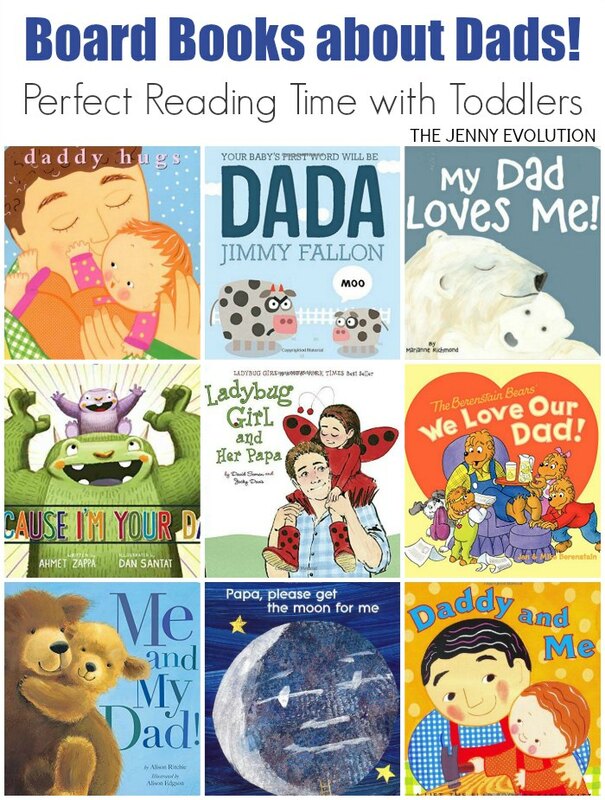 Show them how much we care with these adorable board books about dads that they can read together. Some of my favorite moments have been me peaking into my sons’ rooms to see my husband and my sons all curled up reading a book. 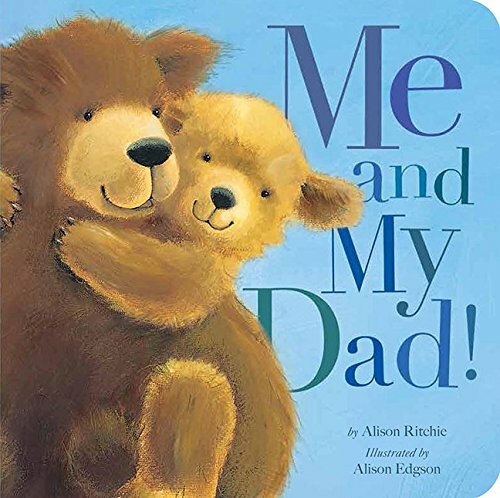 You can find these board books about dads at your local library or purchase through the affiliate links provided for your convenience. In addition to recommending these children’s board books, I’ve teamed up with some fellow bloggers to offer you homeschool and classroom resources to teach kids about Father’s Day. 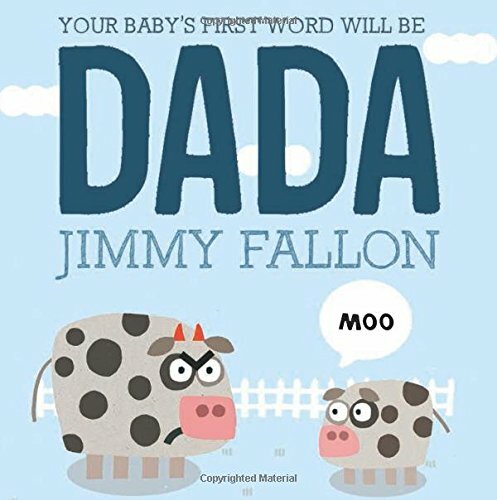 Your Baby’s First Word Will Be DADA: Everyone knows that fathers wage a secret campaign to ensure that their babies’ first word is “Dada!” But how does it work? One of the most popular entertainers in the world and NBC’s The Tonight Show host, Jimmy Fallon, shows you how. 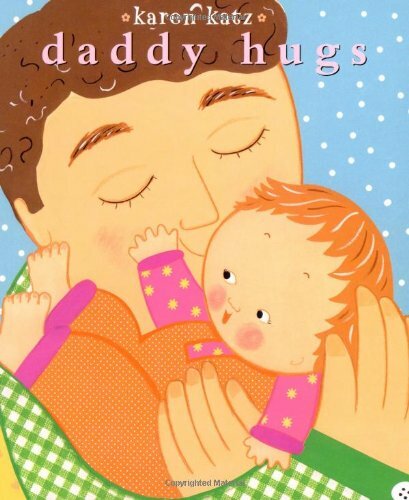 Daddy Hugs (Classic Board Books): Daddy loves to give Baby hugs to say “I love you!” Now Baby and Daddy can cuddle and count along with this hug-and-read book perfect for Baby’s teeny, tiny hands. My Dad Loves Me! : Now children can relive fun times with their Dad every day. Children enjoy playing with Dad, swimming and napping with Dad – this charming book depicts all of these beloved activities being done by cuddly animals! 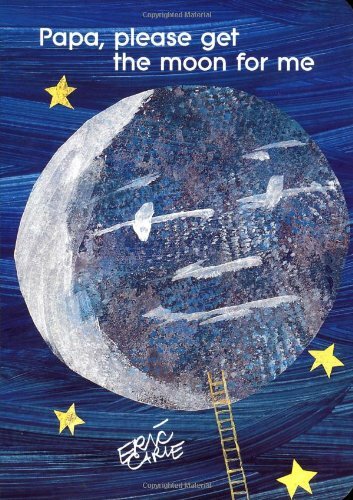 Papa, Please Get the Moon for Me (The World of Eric Carle): Monica wants the moon to play with, so her Papa sets out to get it. It isn’t easy to climb to the moon, but he finally succeeds — only to find the moon is too big to carry home. Children will love the joyful way in which this problem is solved. Now available as a Classic Board Book edition, this delightful story literally unfolds as pages open dramatically, extending both outward and upward. 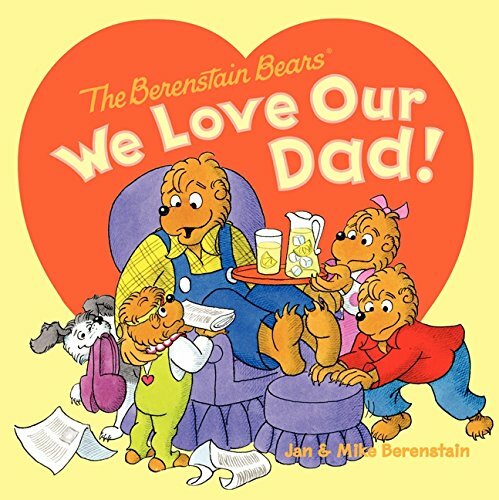 The Berenstain Bears: We Love Our Dad! 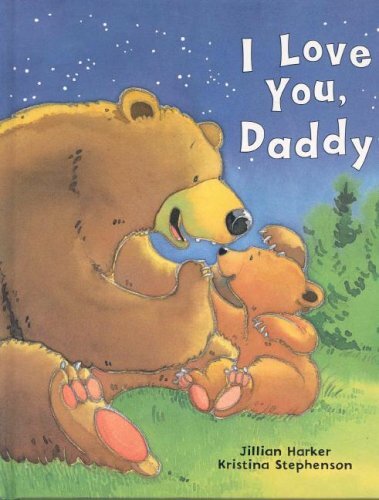 : In The Berenstain Bears: We Love Our Dad!, the cubs decide to spoil Papa Bear for Father’s Day. Papa Bear is, after all, the best dad there is. He’s always there for his cubs, but will he let them treat him for a change, on his special day? I Love You Daddy: Little Bear is getting older, and that means he is ready for new adventures. With the help of Daddy Bear, will he be brave enough to try them? 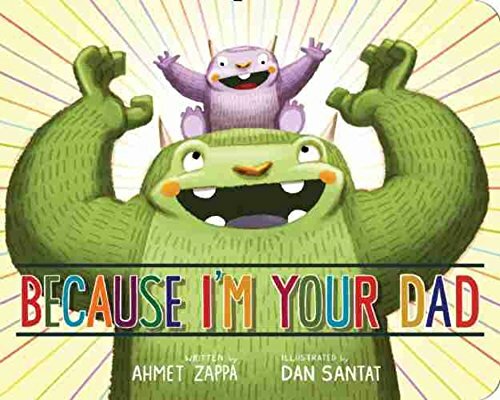 This heartwarming picture book will help show little ones that it’s okay to be afraid – and that sometimes, love is all you need to be brave. Vibrant illustrations and easy-to-read text make this a perfect story for young readers to practice reading aloud. Because I’m Your Dad: Because I’m your dad, you can have spaghetti for breakfast, French toast for dinner, and rocky road ice cream in the bathtub. In a text that’s both playful and loving, a father expresses his hopes and dreams for a one-of-a-kind relationship with his child. Whimsical monster characters bring the silly and sweet scenes to life and keep the book universal. The book’s ending, a moving tribute to the author’s father, guarantees intergenerational appeal. 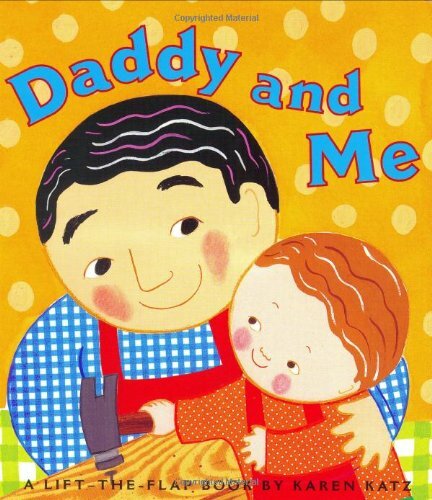 Daddy and Me (Karen Katz Lift-the-Flap Books): Daddy is making a special project. Help him find the tools he needs by looking under the oversized flaps. Working with Daddy is so much fun! Me and My Dad! : Little Bear’s dad is simply the best! He wakes up his cub with a tickle on the nose and a kiss. Then the two spend a wonderful day together exploring, splashing through rain, and swimming in the river. At the end of the day, they snuggle together under the stars. 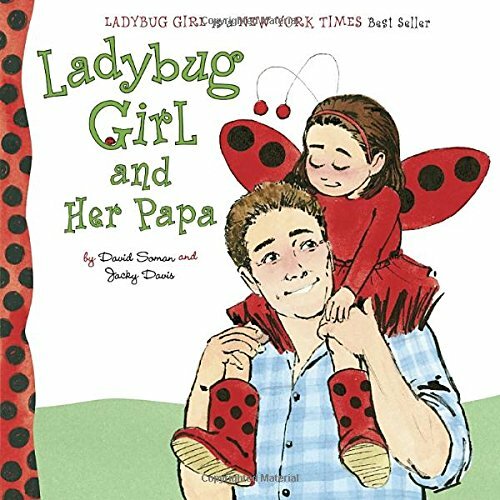 Ladybug Girl and Her Papa: Join Lulu and her papa as they spend a perfect day together. They take a hike complete with rock-skipping at the stream, make a delicious pancake breakfast, and build a birdhouse. Even hanging the laundry to dry is an adventure when Ladybug Girl is with Papa. This sweet story captures the everyday magic of the love between a little girl and her dad. 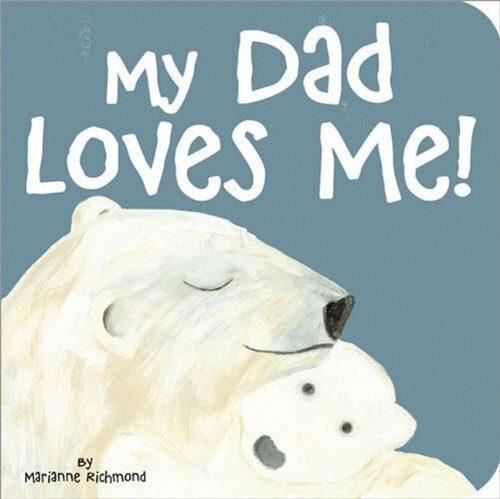 Like these books about dads? Find even more engaging book lists for kids with more than 100 book-themed reading lists! In addition to recommending these children’s board books about dads, I’ve teamed up with some fellow bloggers to offer you homeschool and classroom resources to teach kids about Father’s Day.